The bus connection between the Upcountry Islander and the Kula Villager will be relocated to the Kulamalu Town Center, near Longs Drug Store. Kulamalu Town Center has been added to the Upcountry Islander route. 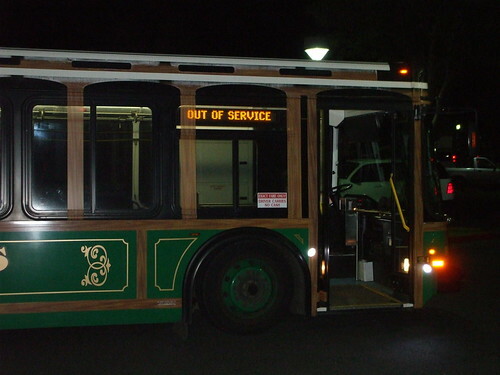 Both the Upcountry Islander and Kula Villager will continue to service the Pukalani Street bus stop separately. The Kula Villager bus schedule will be moved to 17 minutes after the hour with the first bus now starting service at 7:17am from Pukalani Street. If you’d like more information, go to Mauicounty.gov/Bus.